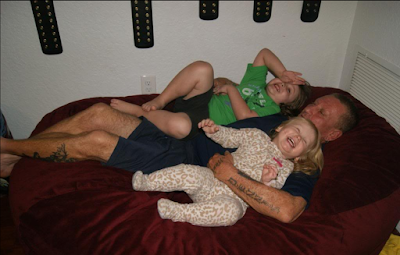 Andrea's World Reviews: WWE & Fatherhood.gov are Celebrating Dads! WWE & Fatherhood.gov are Celebrating Dads! Happy Father's Day weekend everyone! This Sunday (and every day) we celebrate dads and all the amazing things they do for us. I don't see my dad as often as I would like to, but I am thankful for him every day. 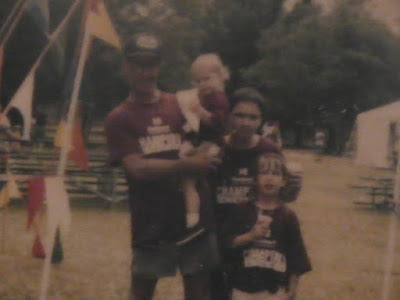 He was always there for us, even after he and my mom split up. He has been there for me my whole life. 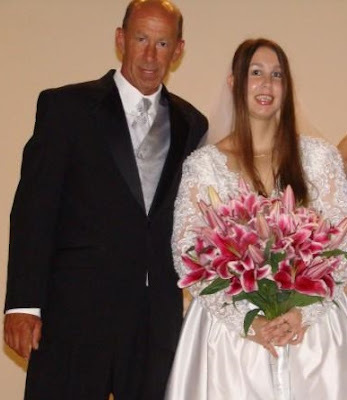 I am so lucky to have two such wonderful men in my life, and I actually have 3, because my father-in-law is such a kind man, who has accepted me into his family and shown me as much love as my own father has. I am very blessed. I hope all of them know how much they are appreciated on Father's Day and every day. I sure try to make sure they are pampered as much as possible. It is so important to show fathers how much they are valued. Father's are so important. 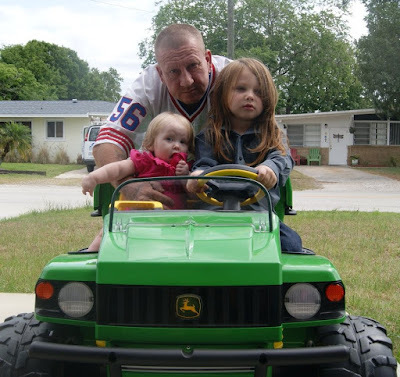 That is why WWE has partnered with Fatherhood.gov to celebrate dads and to raise awareness of just how important it is for dads to #MakeAMoment and be a #hero for their children. 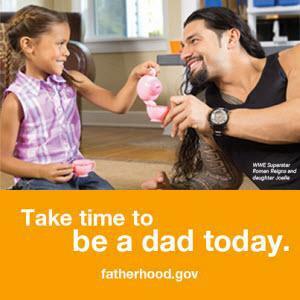 I love WWE's campaign with Fatherhood.gov. Not only does WWE have a huge platform to get the message out there, they do more than talk the talk. WWE superstars and their own children participate in the ad campaign, so it is not just something they are saying, it is something that they are living 24/7 365. Just another reason that I love WWE. It is so cool to see the big, manly and in many cases "bad" guys with their kids. They look so sweet. That is a huge weakness of mine, to see such "tough guys" being so kind and gentle with their kids. Every father should know how important they are in their child's life, and do everything they can to make a positive impact and be a good example. You can learn more about the #MakeAMoment campaign, you can visit Fatherhood.gov. You can also visit Fathershood.gov on Facebook & Twitter. Have you seen the commercials for the #MakeAMoment campaign yet? They are adorable. If you watch WWE programming, you should have seen them by now. If you don't watch WWE programming, you should watch WWE programming. Seriously, what are you waiting for? The Money in the Bank PPV is tomorrow night (6/19 @ 8pm EST) on WWENetwork. You can even get your first month free. What a great way to celebrate Father's Day. That is how we will be spending our night. Happy Father's Day everyone! *This is a sponsored post on behalf of WWE. All opinions are 100% my own.